When it comes to superior countertop construction and resurfacing, trust only Epoxy Graphics and Countertops in Windsor, ON. Our team can build new counters and tabletops for you. We can help you cover your existing Formica laminate, tile, marble, or granite countertops, too! Rest assured that with us, you receive sterling countertop construction services at the most cost-effective rates possible. Partner with us today! Because we utilize epoxy countertops in all our work, our team is not limited by the availability of stone slabs or the increased demand for more exotic ones. 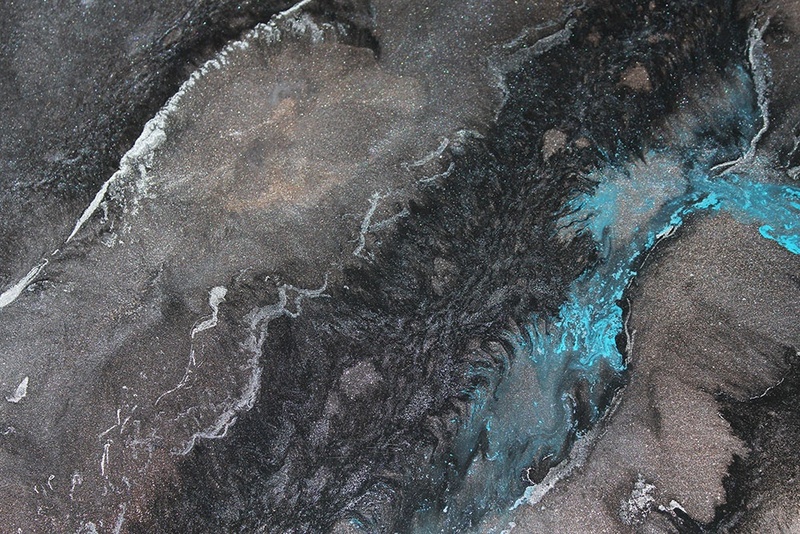 We can mimic veins and other mineral effects in our products to compliment any kitchen, bathroom, or existing tabletop. Our countertops are environmentally friendly with very low VOC (volatile organic compound), qualifying as a green building material. Additionally, our products do not release radon gas like some granite materials do. Schedule a Countertop Service Today! On top of our expert countertop construction services, Epoxy Graphics and Countertops also specializes in the sales of unique resin art pieces. We have the perfect products to brighten up any space! Get in touch with us today to learn more. We have English- and French-speaking staff on standby to assist you with your questions and concerns.